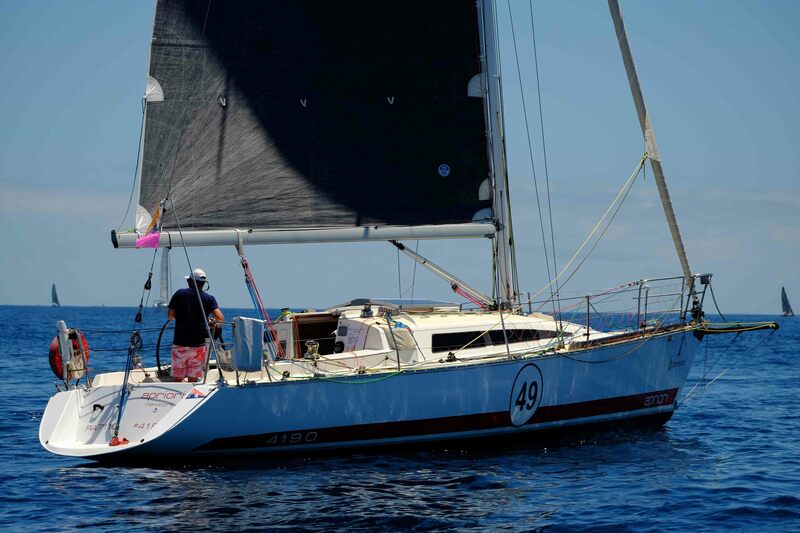 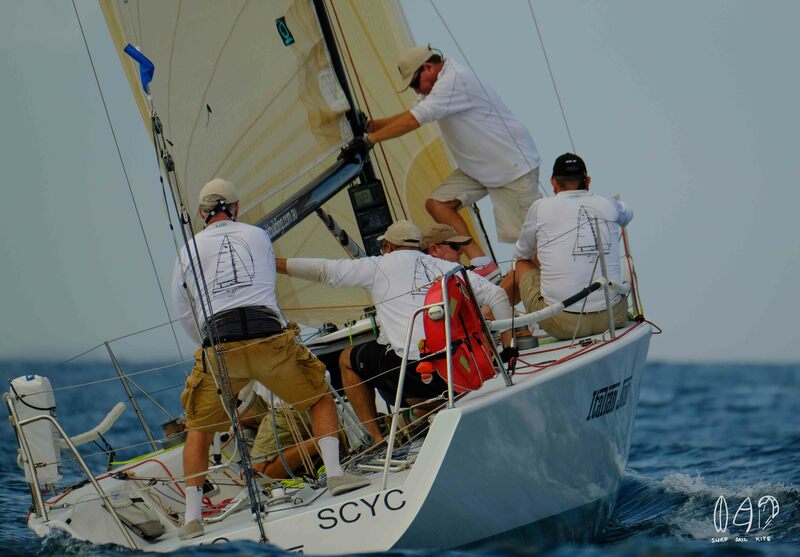 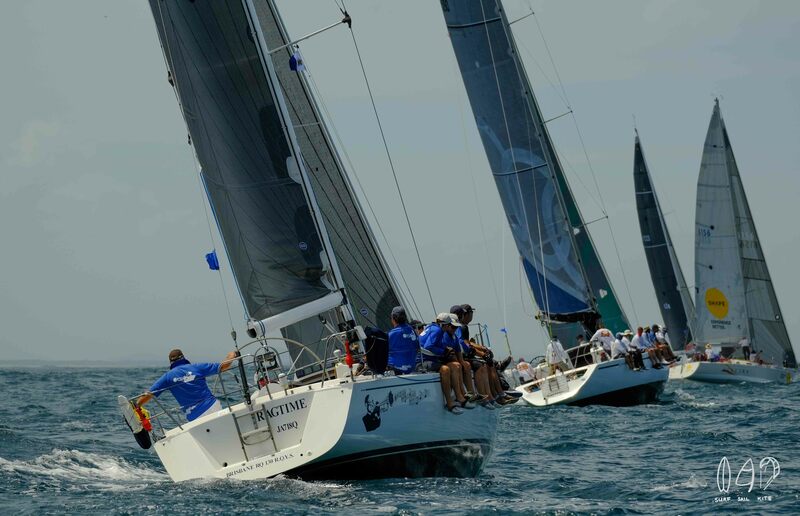 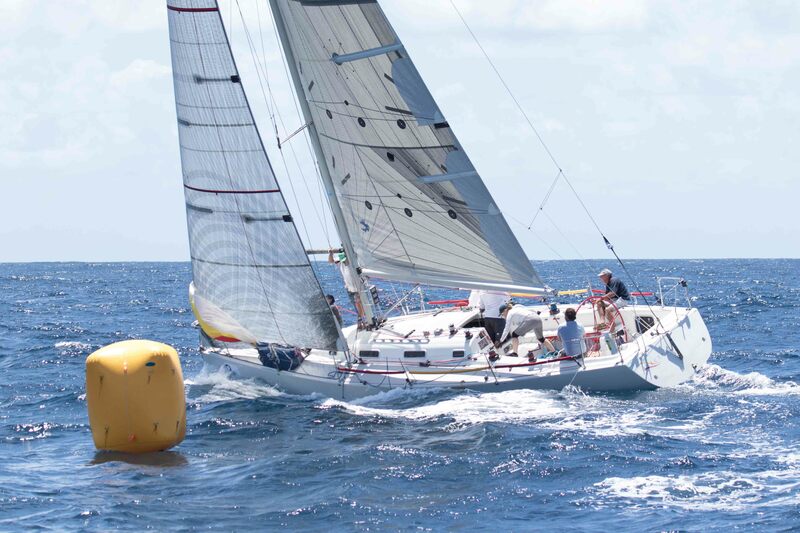 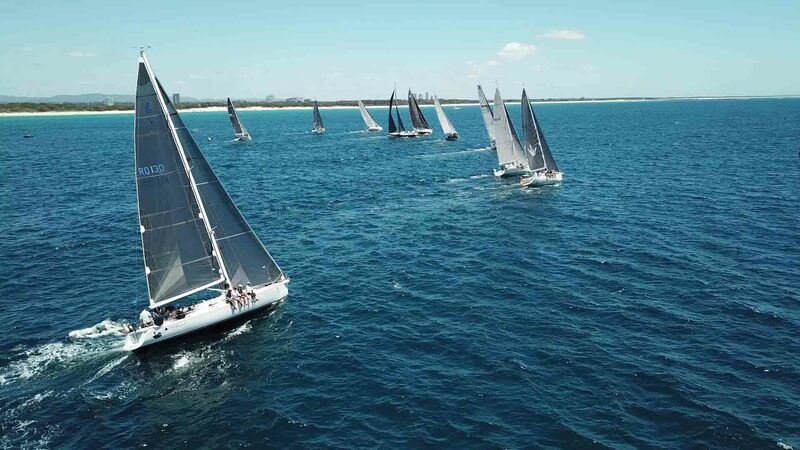 Preparations are underway for the 10th Anniversary Bartercard Sail Paradise Series. 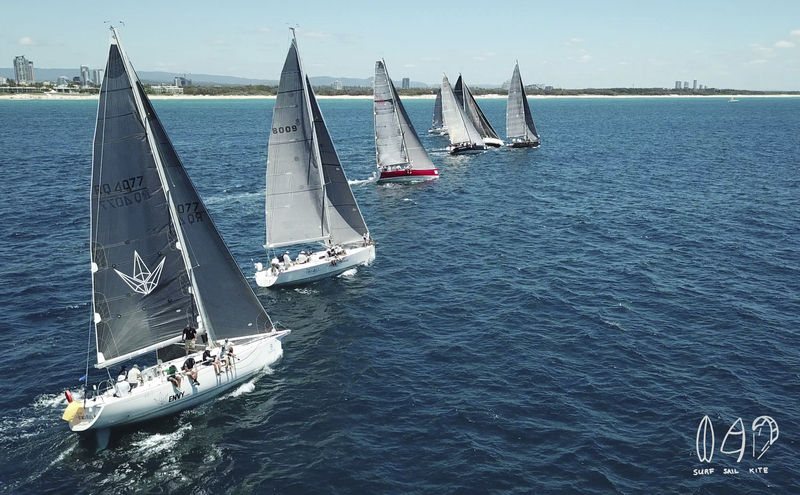 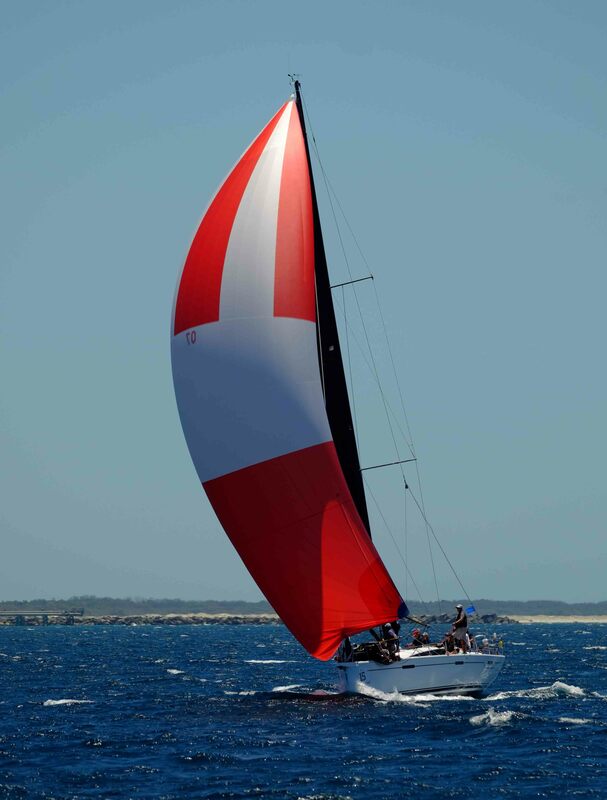 Celebrating the Gold Coast’s 10th Anniversary Sail Paradise Series, Southport Yacht Club will ensure entertainment will reach a new high this year with multiple on shore action planned for the 2019 event. 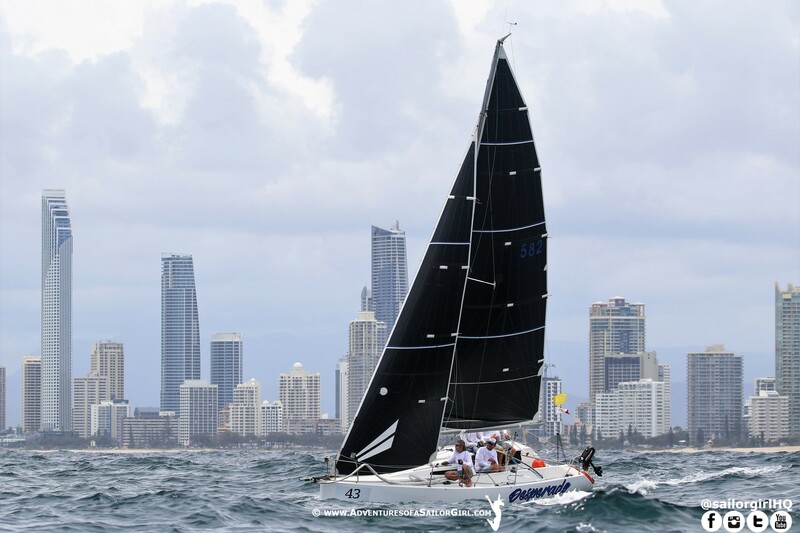 “As a Club, we are continually working hard to improve ways of delivering the best possible attraction for competitors and their families. 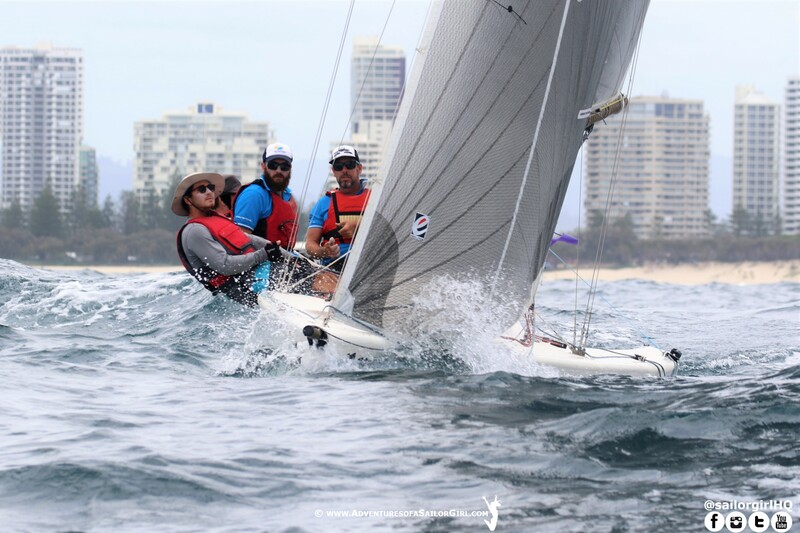 In 2019 we have moved our annual Gold Coast Marine Family Festival event to incorporate more on shore activity and interaction for the sailors and their families,” said General Manager Brett James. 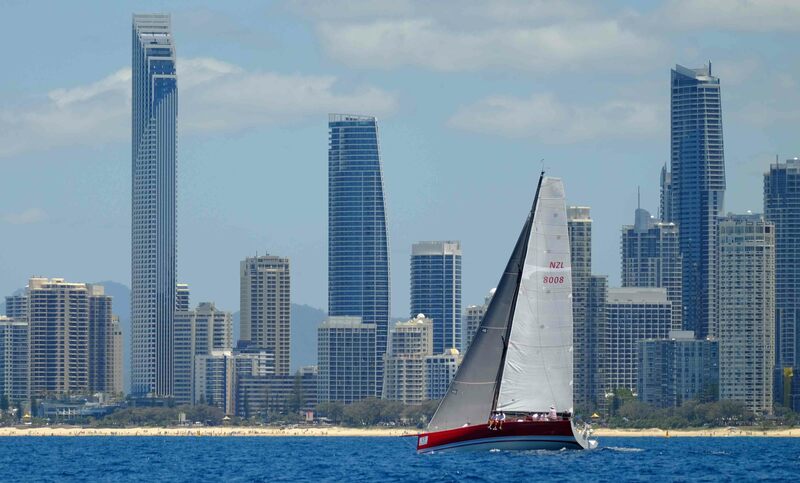 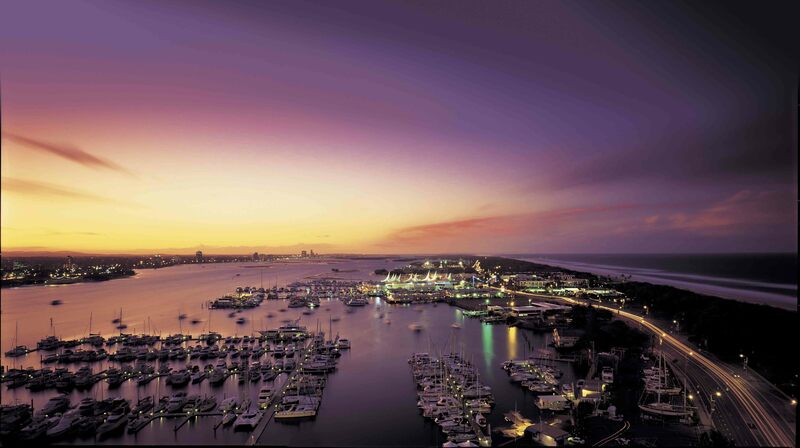 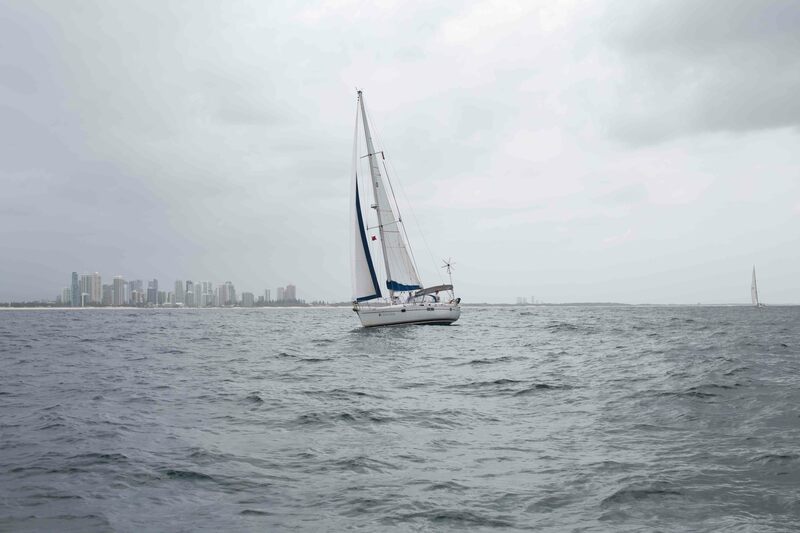 “Not only do we have perfect sailing conditions, but the coast also hosts an abundance of wonderful Gold Coast attractions; theme parks, shopping precincts, night life and of course our world famous spectacular beaches. 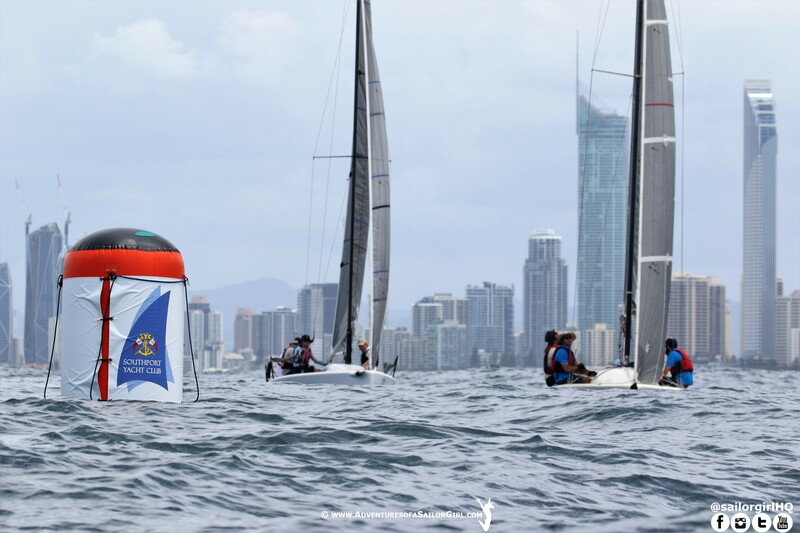 Why not extend your holidays and bring the whole family, after all there are plenty of activities for every family member to enjoy,” said Vice Commodore Sail, Ray McMahon. 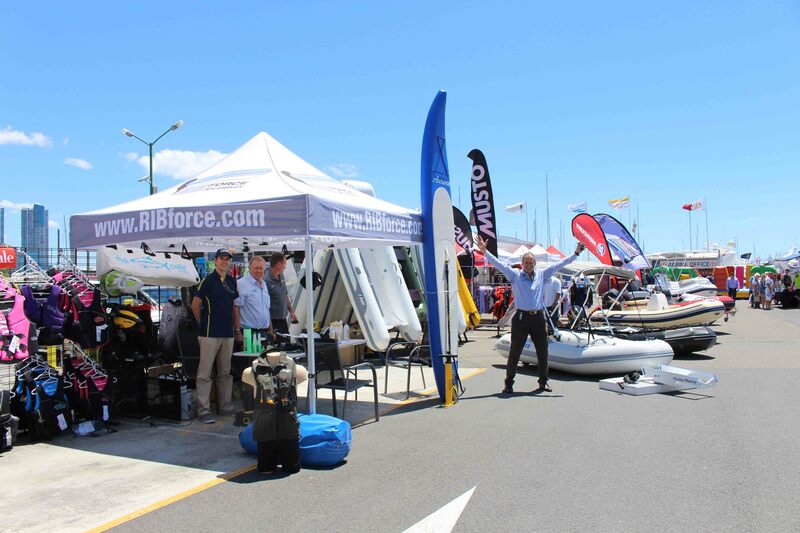 Held on Saturday 5th and Sunday 6th January, the Club’s Gold Coast Marine Family Festival will be a weekend of action packed events, everything marine related, and so much more. 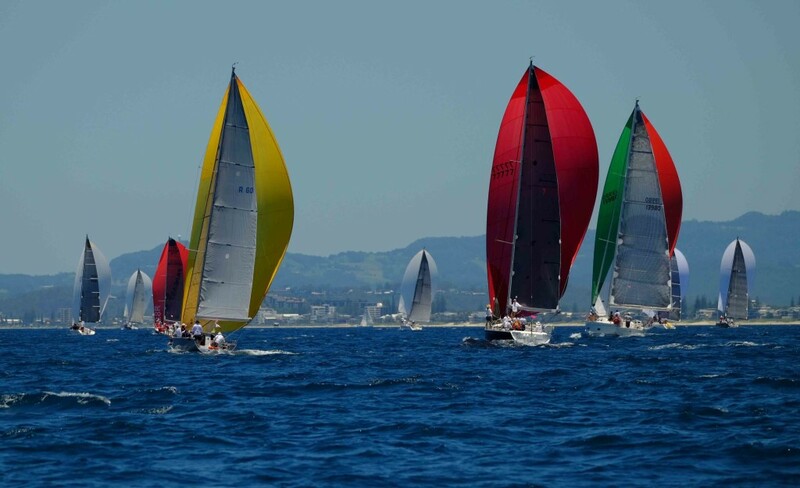 Incorporating this market place during the weekend will give both the community the option to see the grand prix vessels up close as well as an added extra to the sailors.